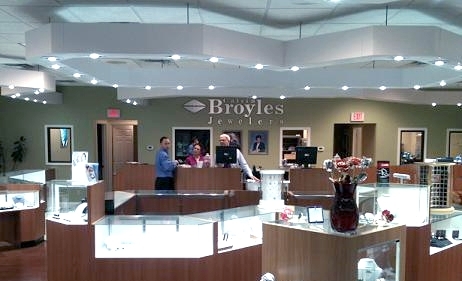 For over 70 years, Calvin Broyles Jewelers has remained one of the most trusted names in jewelry. 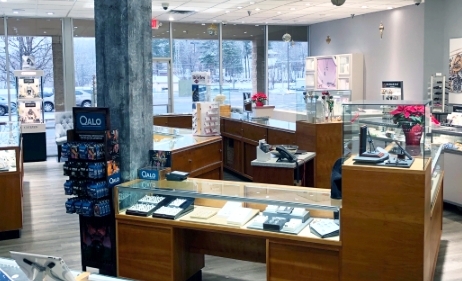 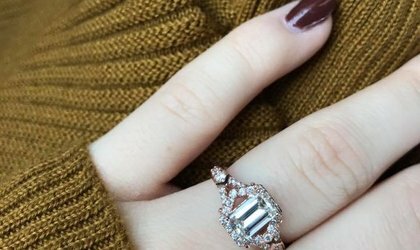 Born and raised in West Virginia, The Calvin Broyles family has a desire and vision to create jewelry stores built on honesty, integrity, quality and personal service. 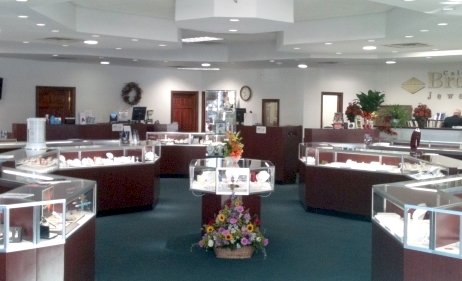 Now as a 3rd generation family owned business, we are very proud to honor the tradition to serve as West Virginia's premier jeweler. 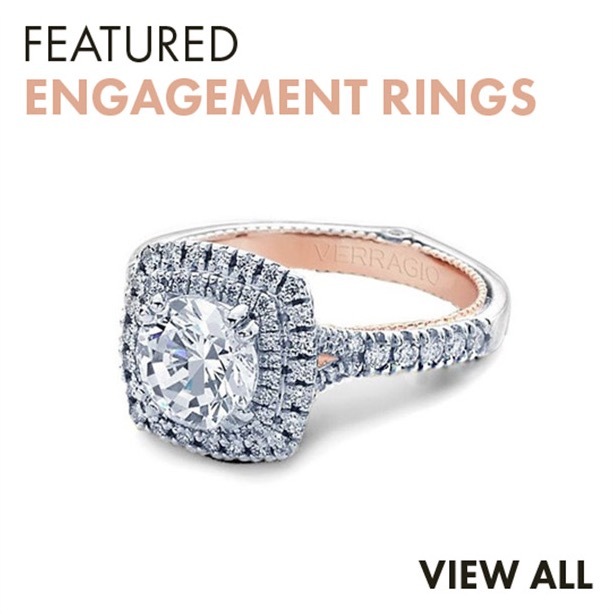 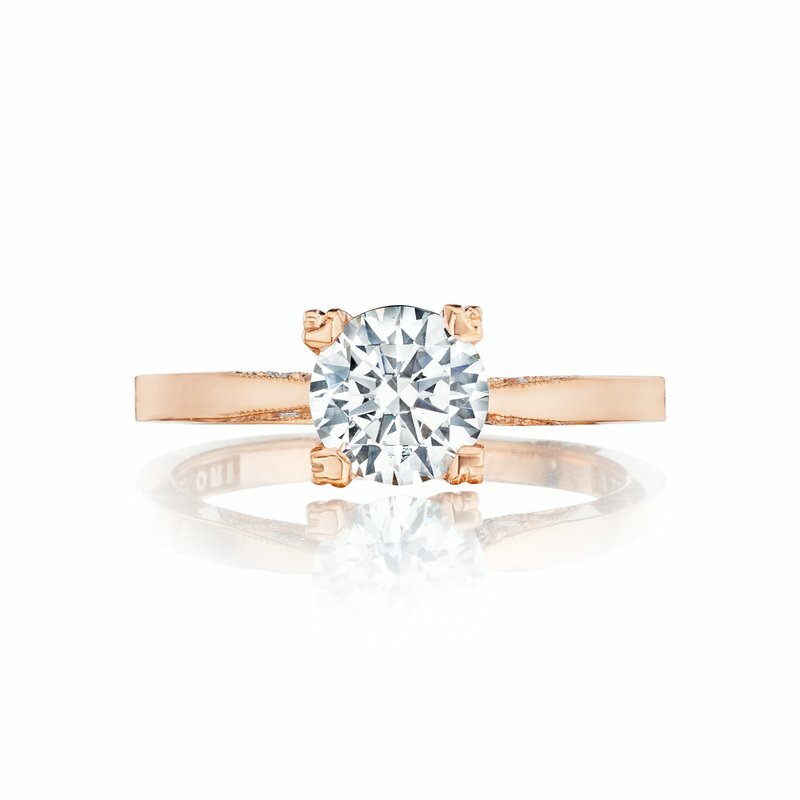 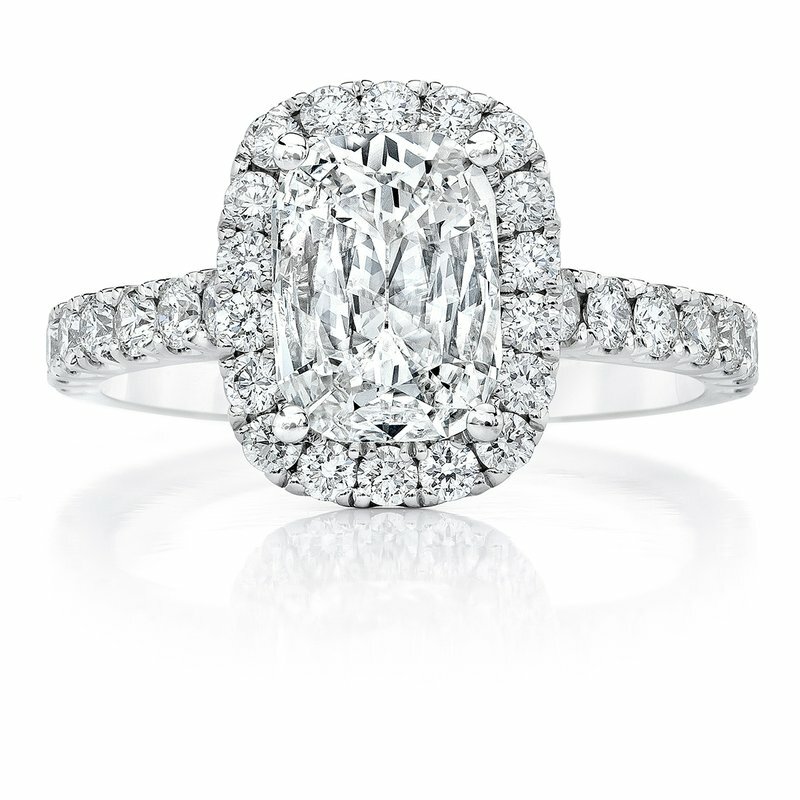 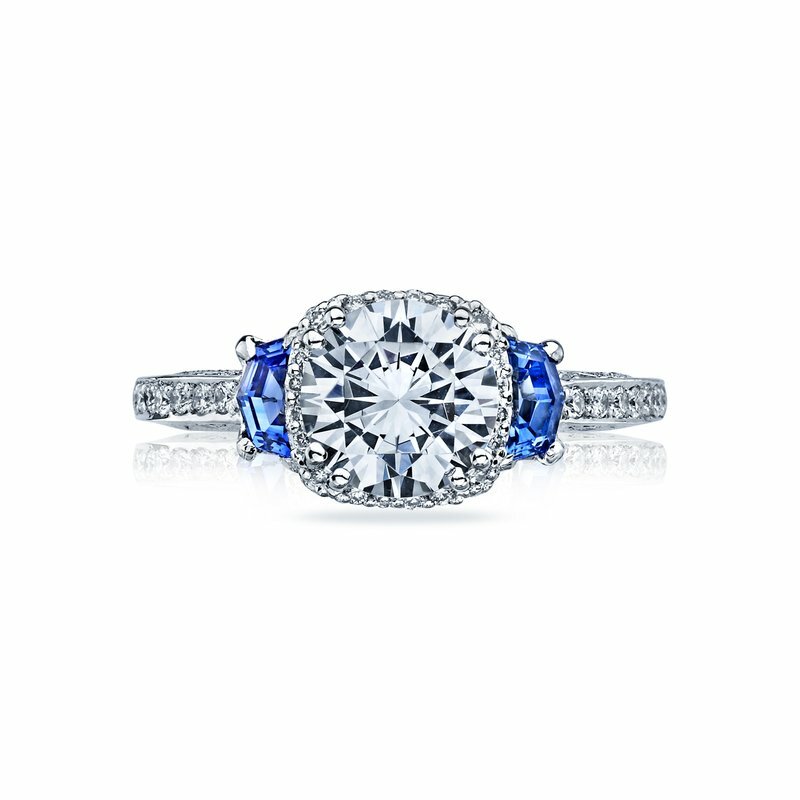 Click to start searching our GIA certified diamonds.